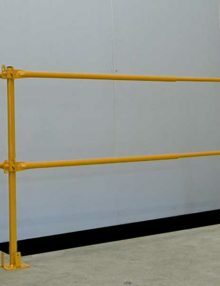 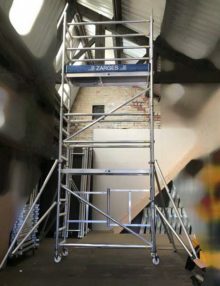 The Safety Platforms 600mm high folding scaffold tower is an ideal folding scaffold tower system for low level interior decorating and maintenance work. 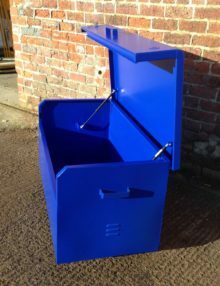 Often used as an alternative to the Boss Room Mate but at a significantly lower price. 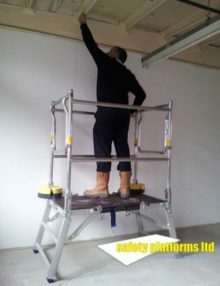 Platform height 0.6m and a working height of 2.6m. 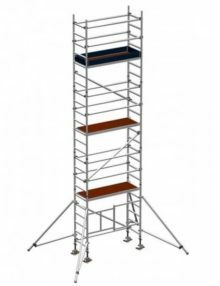 The 0.9m folding scaffold tower is an ideal folding scaffold tower system for low level interior decorating and maintenance work. 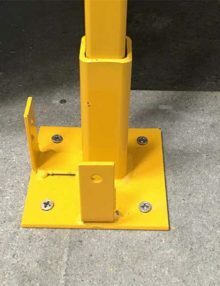 Often used as an alternative to the Boss Room Mate but at a significantly lower price. 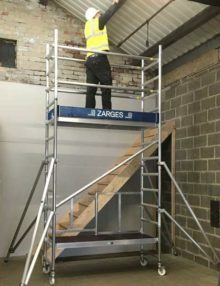 The Safety Platforms 1.7m high folding scaffold tower is an ideal folding scaffold tower system for low level interior decorating and maintenance work. 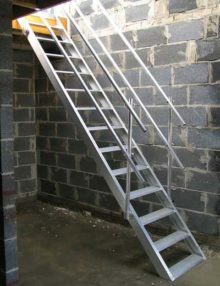 Often used as an alternative to the Boss Room Mate but at a significantly lower price. 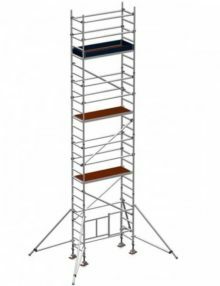 The 1.7m folding scaffold tower is an ideal folding scaffold tower system for low level interior decorating and maintenance work. 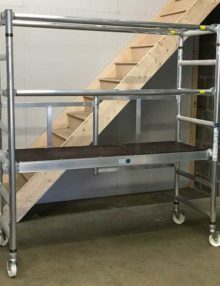 Often used as an alternative to the Boss Room Mate but at a significantly lower price. 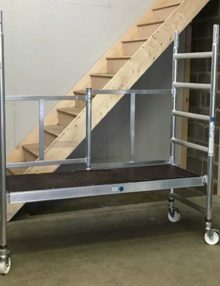 Special Offer one only. 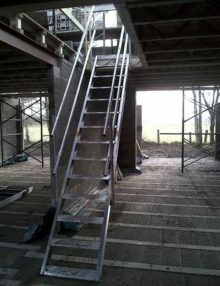 As pictured, includes toe boards & stabilisers! 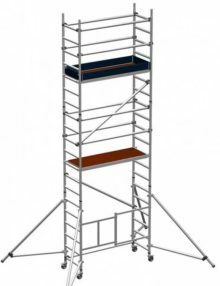 The 3.7m folding scaffold tower is an ideal folding scaffold tower system for low level interior decorating and maintenance work. 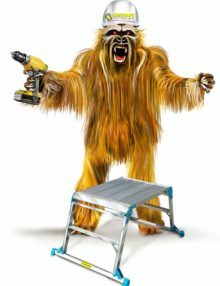 Often used as an alternative to the Boss Room Mate but at a significantly lower price. 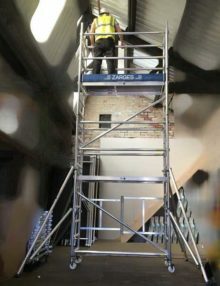 With a platform height of 3.7m & a working height of 5.7m the folding scaffold tower is an ideal room scaffold. 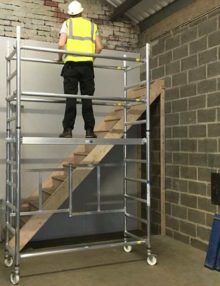 The 2.5m high folding scaffold tower provides safe fast access for many low level tasks such as interior maintenance or decorating. 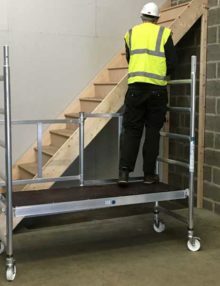 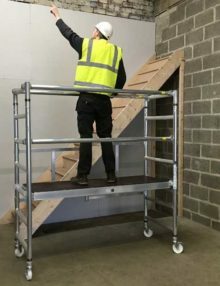 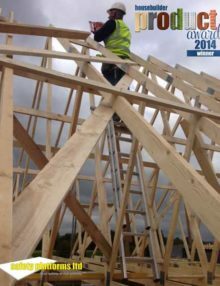 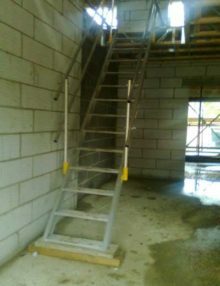 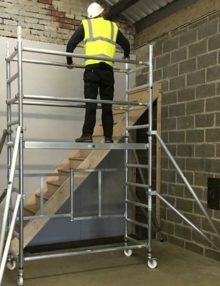 The versatile, simple design of the folding scaffold means it is very easy and safe to assemble so can be ready for use very quickly. 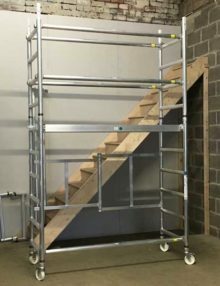 The folding scaffold tower 4.5m high is an ideal folding scaffold tower system for low level interior decorating and maintenance work. 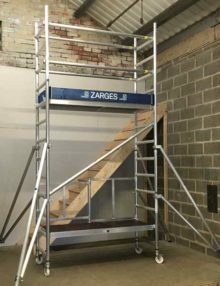 The folding scaffold tower 5.8m high is an ideal folding scaffold tower system for low level interior decorating and maintenance work. 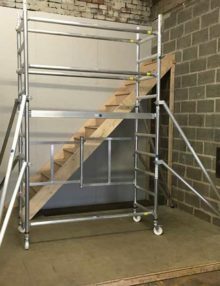 The folding scaffold tower 6.5m high is an ideal folding scaffold tower system for low level interior decorating and maintenance work.